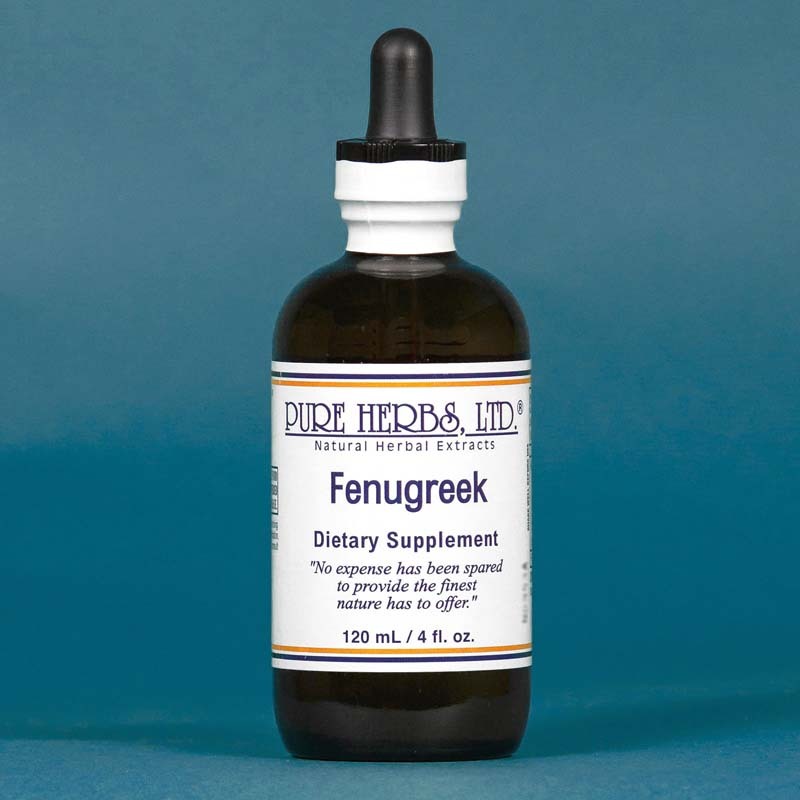 Fenugreek - Pure Herbs Fenugreek is beneficial for maintaining a healthy, clean lymphatic system and aiding in digestion. * Trigonella foenum grecum. FENUGREEK - Its warm spicy flavor gently enters the lymphatics and cleans them. After using Fenugreek for a few weeks, a person usually can detect the faint spicy aroma of Fenugreek on the surface of the skin, indicating how it permeates the body tissues with its gentle cleansing action. 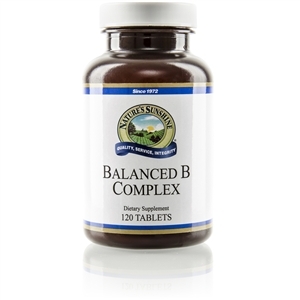 Combines well with the herb Knitbone (Comfrey) to form a combination which soothes its action still further. * DOSE:40 drops 3 times per day of Fenugreek by itself or 40 drops of the combination 3 times per day.